If you’ve just strapped a Wear OS smartwatch to your wrist, then you’ll want to install the best apps before you get going. The top Wear OS apps of 2018 will help you get the most from your smartwatch, whether you want to use your device to find restaurants nearby, track your golf swing or pay for items with the touch of your wrist. There are rumours that a Samsung Wear OS smartwatch is on the horizon, and there are already plenty of big names making use of Android’s smartwatch operating system. 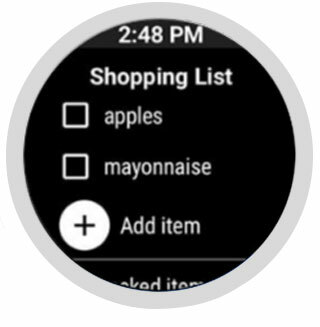 Whether you’re holding out for Samsung or already own the Fossil Q Explorist, Kate Spade Scallop Touchscreen or LG Watch Style, keep scrolling for our pick of the best apps to soup up your smartwatch. Best Buy smartwatches – all of these models have aced our tough tests. Your Wear OS smartwatch already has Google Maps installed, but many people prefer to use Citymapper for step-by-step directions and public transport routes. You can get live updates on train or bus times and delays too. 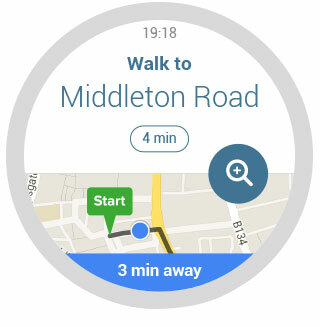 Install it on your smartwatch for handy directions – useful if you’re exploring a new city or using public transport. For those routes you take more often, you can customise a ‘favourite places’ list for quick access. The Foursquare app recently underwent an overhaul for Wear OS 2.0. It helps you to easily find the best food and drink in your local area and view short tips from other users. You can make lists of neighbourhood hotspots, or activities you want to do while travelling too – all on your wrist. If you struggle to juggle a busy schedule, then Google Keep could be just the app for you. The note-taking app lets you create notes and lists on your wrist, and you can set reminders for them too. It syncs with your smartphone, so you’ll have no excuse for not getting through that to-do list. Google Pay comes pre-installed on Wear OS smartwatches, but it’s worth a try if you haven’t used it yet. 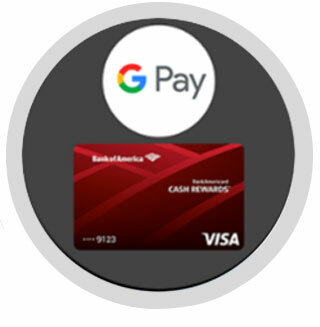 On your watch, open the Google Pay app and tap Get Started, set up a screen lock, and then follow the instructions for add a credit or debit card. To make a payment, open the Google Pay app on your watch, and then simply tap it on the payment machine until your watch beeps or vibrates. If you have to enter a pin, it will be the one for the corresponding card. If you want a little help on the golf course without buying a dedicated golf watch, installing this app on your Wear OS smartwatch could be a hole in one. 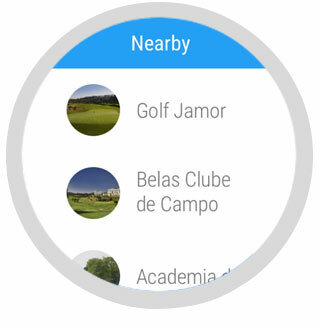 It has a database of golf courses around the world, and it can measure shot distances if your watch has built-in GPS. You can track your score for each round and share with friends if you log in using your Facebook or Google account. You’ll need to use the app on your smartphone to use some of the features properly, such as viewing an overview of each hole. The clue is in the name with this app, and it’s a really handy tool to have on your wrist. You can add multiple medications, get reminders for taking pills and receive tracking of your health. If you’re taking pain medication, you can use it to monitor how much you’re taking. 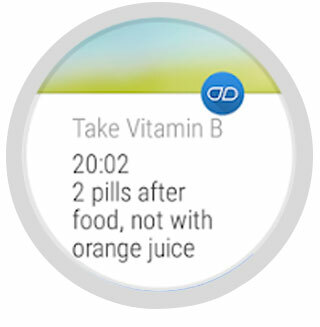 You can also add your family member’s medications or have a caregiver add them to the app on your watch for you. You don’t need to carry around your smartphone every time you go on a run as this popular app has your back. 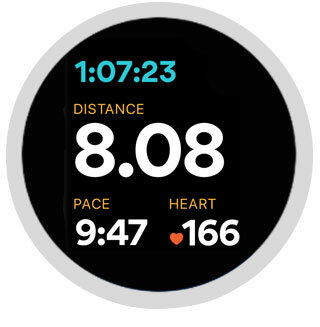 Runkeeper for Wear OS will independently track your running stats, and with GPS support you’ll get a clear view of your progress during a workout. Tap the Workout button and you’ll be asked to select a training plan. While you’re on the move you can look at your wrist to see an overview of the distance you’ve covered, the time it has taken and your heart rate. If you want to ensure your smartwatch is skilled at tracking of sports and exercise, pick one of the models from our selection of the top five best smartwatches for fitness. 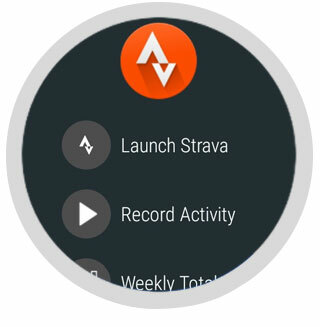 The free run- and cycle-tracking app Strava is available for Wear OS smartwatches, and it was recently updated for Wear OS 2.0 to let it work on GPS smartwatches independently from your smartphone. The good news is that you can use your current Strava account, meaning you can seamlessly add to your existing tracking data. Water is good for our bodies, improves our skin – and we generally forget to drink enough of it. 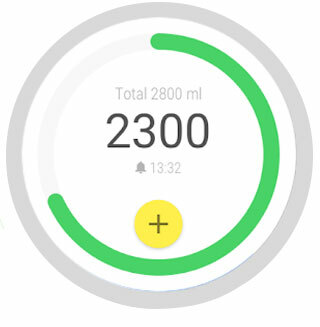 If you want to increase your hydration, this Wear OS app is for you. It will sync with Google Fit for your health and fitness metrics and calculate how much water you need to drink each day. 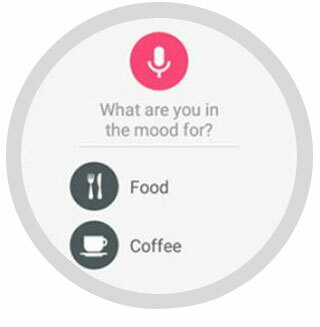 You’ll receive a reminder to drink on your Wear OS smartwatch, similar to those motivational ‘move’ reminders, and you can log each glass of water using your watch. A progress bar shows how much you’ve drunk that day, and how much you still need to drink. It’s a simple and fun way to ensure you remain hydrated. 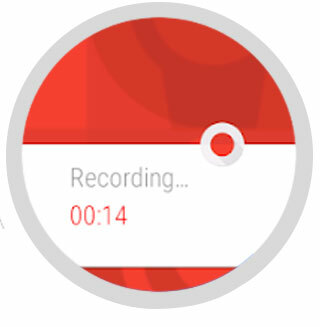 If you want to record meetings, interviews or lectures, Wear Audio recorder for your Wear OS smartwatch is a useful app to install. Simply go in to the app on your watch and tap record. It can by synced with Google Drive, meaning you can easily share the meeting with colleagues or lectures with friends. What features should I look for in a Wear OS smartwatch? Once you’ve decided that you want a Wear OS smartwatch, you’ll need to decide what you want to use your watch for. Whether you’re into fitness, want to stay connected at all times or want a stylish timepiece, we’ve tested a Wear OS smartwatch for you. 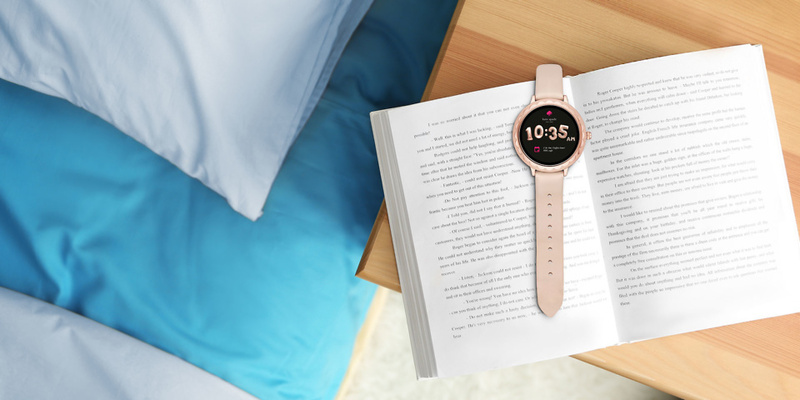 To find out more about the features that are available and how to pick the perfect one, see our guide on how to buy the best Wear OS smartwatch.